Rail accident claim solicitor sets out what a compensation claim is; who is responsible for paying you compensation if you have suffered injury somewhere on the railway network in the UK; discover the typical types of rail and train accidents and how to speak to a specialist solicitor free of charge to assess your claim. What is a rail accident claim for compensation? If you have suffered personal injury or a family member has been killed as a result of use of the UK rail network or you are a worker injured whilst working on the railways and your injury was considered legally the fault of another – you will likely be entitled to a rail accident claim for compensation – both for your injuries and for financial loss as a direct result. Who is responsible to pay compensation for rail accident claims in the UK? Network Rail is a Department Of transport public sector body that owns, maintains and manages most of the infrastructure of the railway network in Great Britain. Other providers are responsible in Northern Ireland. Network Rail is not however responsible for the London underground, the Heathrow express, High Speed 1 and the Tyne & Wear Metro. In Northern Ireland the rail network is owned and operated on a different basis. What forms part of the railway infrastructure that Network Rail owns? 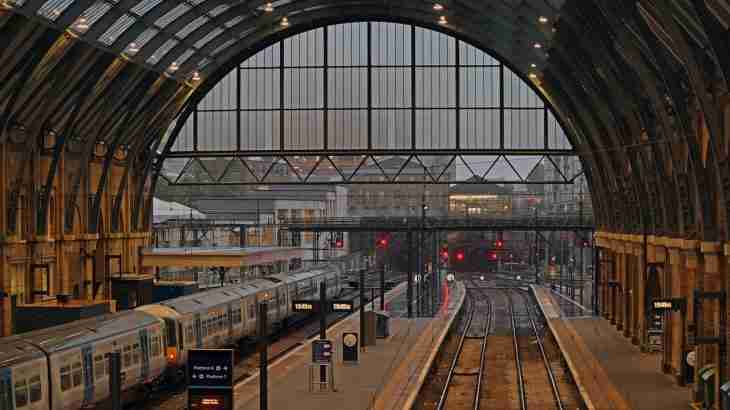 The rail network infrastructure includes the rail tracks, level crossings, rail bridges, train tunnels, signals, overhead wires and most train stations (most of the train stations are however managed by the main train operating company using the station). If you suffer injury as a result of the rail infrastructure – your solicitor would make a rail accident claim for compensation against Network Rail. Who owns the trains that transport passengers and goods? Private “train operating companies” provide for passenger transport and “freight operating companies” provide for the movement of freight on the rail network – these companies largely own the trains that they use. Network rail does however own some of its own trains. When an injury occurs on a train and is not as a result of the rail network (for example – a driver error causes injury as opposed to a signal failure) then the rail accident claim would be made against the operator. If however you were travelling on a train and suffered accident as a result of a power cable failure – your claim would likely be against Network Rail. What are typical types of rail accident claim that you might experience? 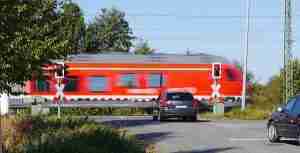 When the level crossing fails or is raised at the wrong time and a pedestrian or vehicle driver is hit by a train the injuries can be very serious and often fatal. As the level crossings are owned and controlled by Network Rail – a claim against them can be made for train injury compensation. If a fatality occurs – it will often be the spouse, family or dependents that would be making a fatal train accident claim. When there is a signal failure, resulting in a collision with another train or leaving the tracks – there is a potential rail accident claim against Network Rail. When there is a defect with the train tracks or excessive build up of vegetation or leaves causing an accident – Network Rail may be held responsible for not properly maintaining the tracks. Here it will depend on the employer of the individual or contractor. Safety procedures should be adhered at all times when working on or close to railway lines as well as working on the rail network infrastructure. In this instance – Network Rail or the employer of the worker will likely held responsible to pay compensation for injuries caused. Although the majority of train stations are owned by Network Rail – many stations are controlled and managed by train operators. When an accident occurs at a train station due to some defect, act of an employee, etc. – you would likely be able to claim compensation from Network Rail or the train operating company managing the station would be the likely process of claiming compensation. If there is a defect on the train that causes you injury, a driver makes an error causing you to suffer injury or one of the employees on the train causes you injury – your train accident claim would likely to be against the train operator provider. 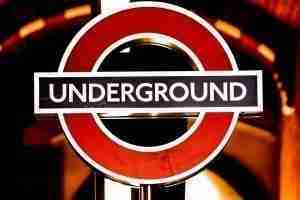 If you suffer injury on underground system – whether on the tube or the over ground service in London, it is quite possible you will have a claim against the body responsible the London underground – Transport For London / London Underground Limited. What should you do if you have suffered injury in an accident on a train or somewhere on the Rail Network? Claims on the rail network can be complicated – not just in establishing who is responsible for the problem that caused your injury, but also injuries tend to be serious and often fatal. I recommend that your first step should be to speak to specialist rail accident solicitor to evaluate if you might have a claim, how to make a claim and what your options are. Use our free online claims assessment or our direct dial specialist free legal help. Train Accidents Frequently Asked Questions, Legal Claim Guides. permalink.